Embrace your eye for great design by creating a 46 cm personalised cushion in as little as five minutes and without any design experience. 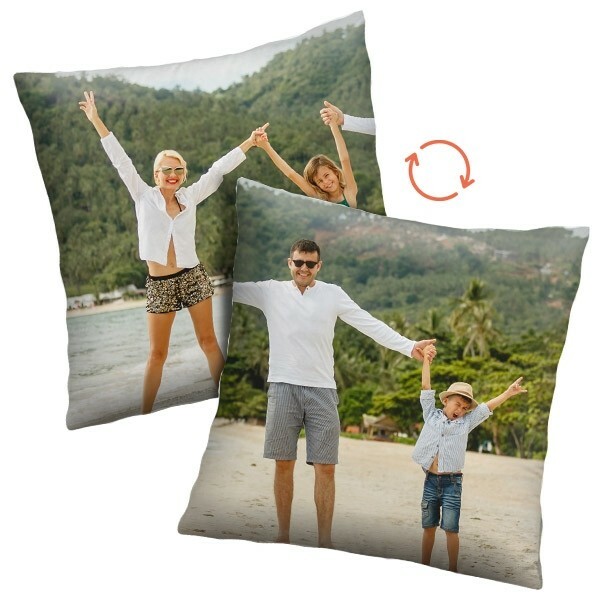 Whether it is reliving amazing memories from a vacation or simply decorating your home the way you want, our personalised cushions make it possible. Design the perfect cushion for your place, quickly and easily. Bestil før kl. 16, klar til afsendelse om 6 hverdage. Your favourite room is not complete without a decorative cushion to pull it all together. Of course, finding the right cushions is not easy. Even more so, when you have a specific look in mind. Printing personalised cushions allows you to decorate your place exactly that way you want, without compromise. Whether it’s a photo of that beautiful beach from your holiday, a geometric design that fits well with your room, or a great photo of a loved one, you decide. Being your own interior designer just became a lot easier now that you can design your own personalised cushions so easily. Design your own cushions now. Creating personalised cushions has really never been so easy. 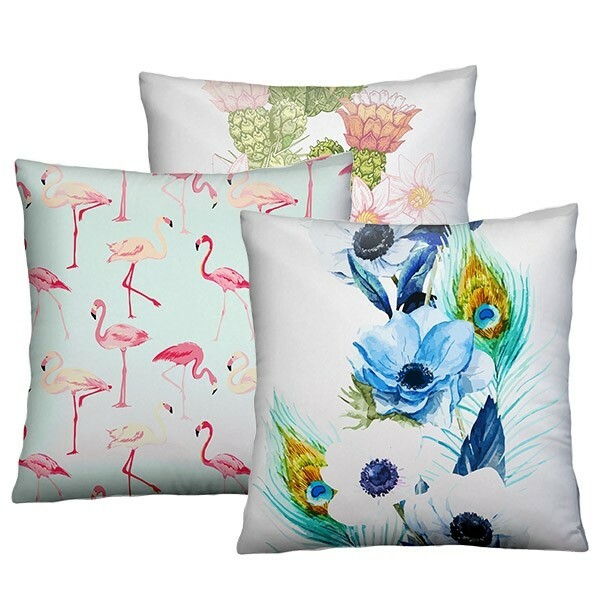 In just a few steps, you’ll be able to design personalised cushions that you will never be able to find elsewhere. The first step is to upload your images or designs from your computer, phone, or social media and make any adjustments need, like resizing or rotating. Then, add any remaining texts or emojis and check-out. You’ve just made a unique cushion that no one else has unless you give it to them as a present. Easily, create amazing cushions for yourself or as a gift now. Once you are happy with the design of your new cushions and have checked out, we’ll get to work on them right away. As soon as your pillow has been printed and quality-checked to make sure it looks that way you wanted, well ship it to you. 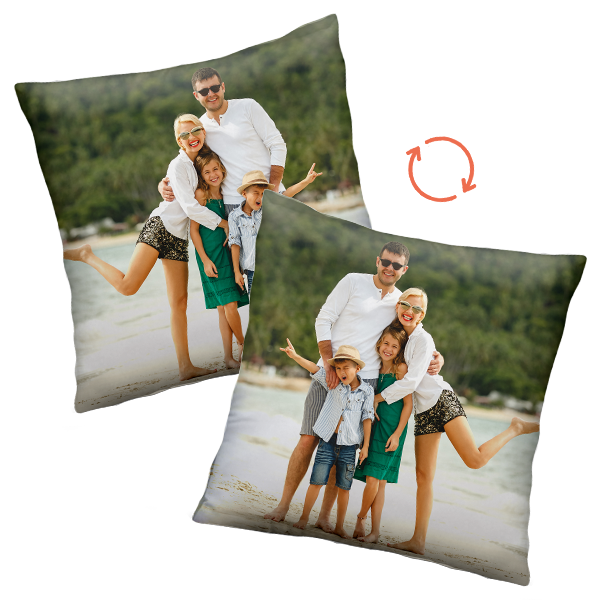 We achieve an all-around print by printing your image on both sides of the cushions. 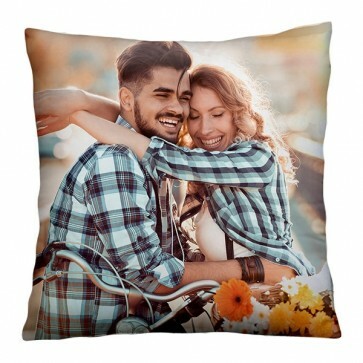 It's best to use high-resolution images as the larger your custom cushions, the more the image needs to be blown up. In just a matter of days, you will be able to put the finishing touches to your room. Create your own cushions today!